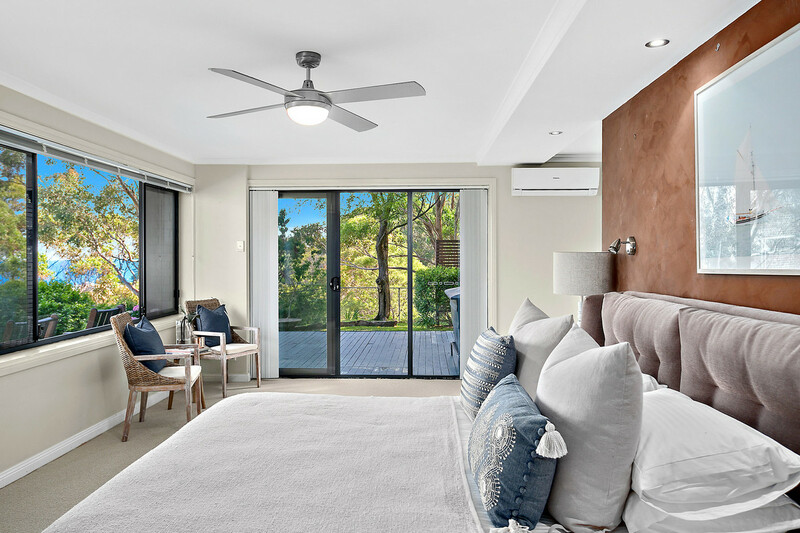 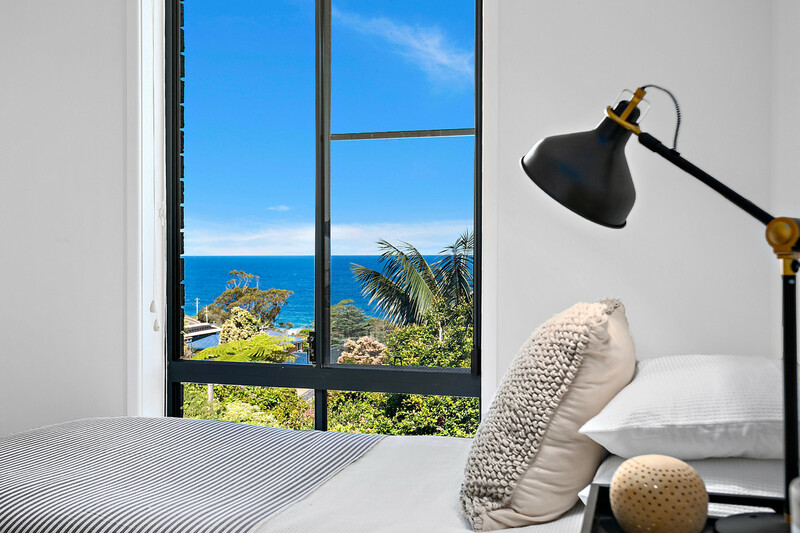 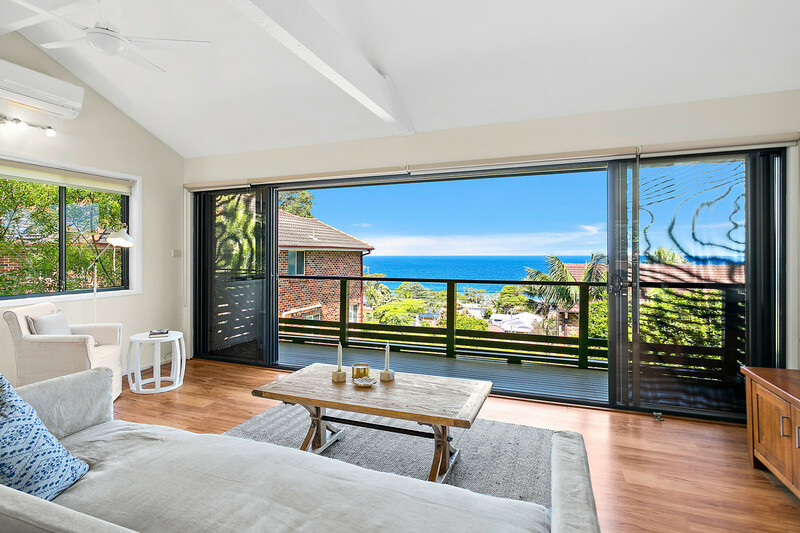 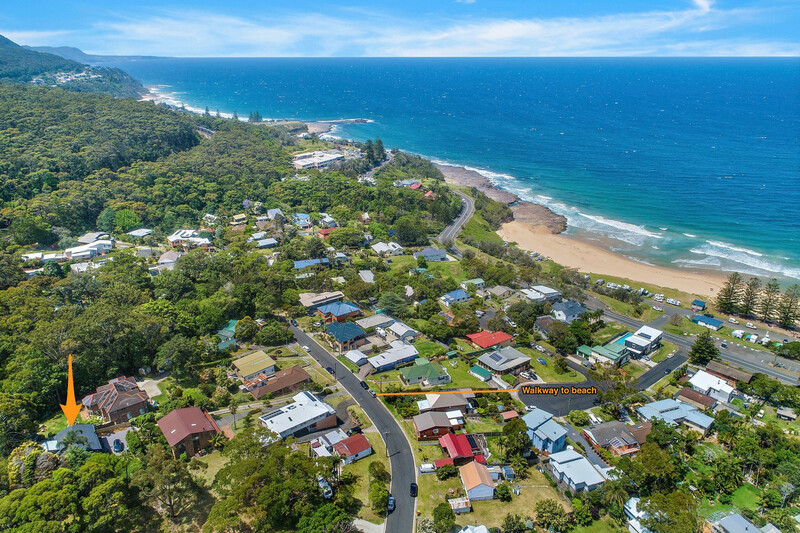 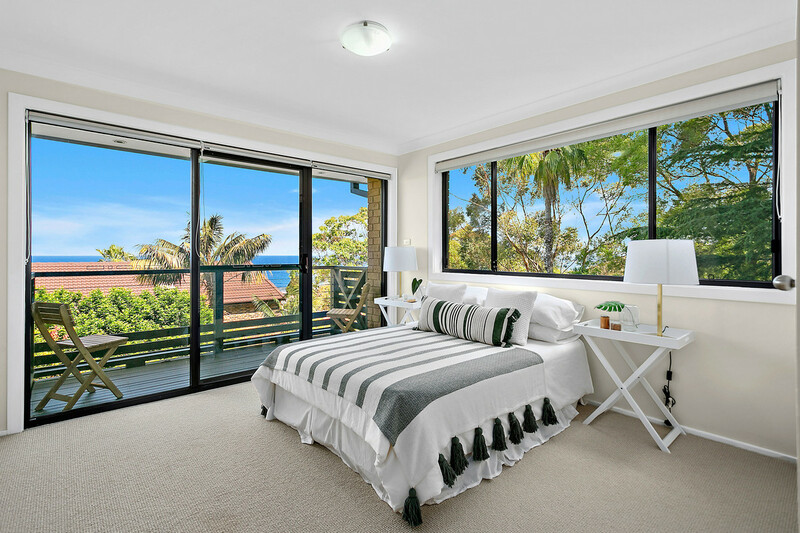 Ideally located in one of Coledale’s most desirable streets, with rare views to the golden sands of the beach, this wonderful home will become your coastal sanctuary. 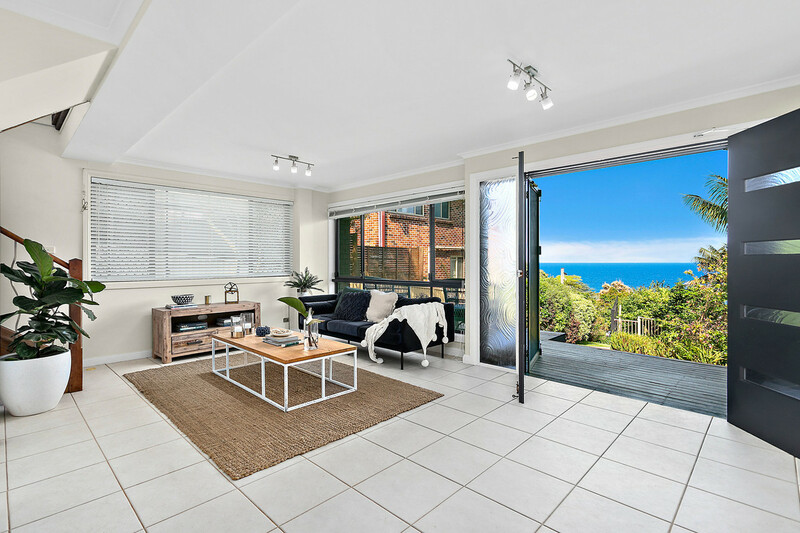 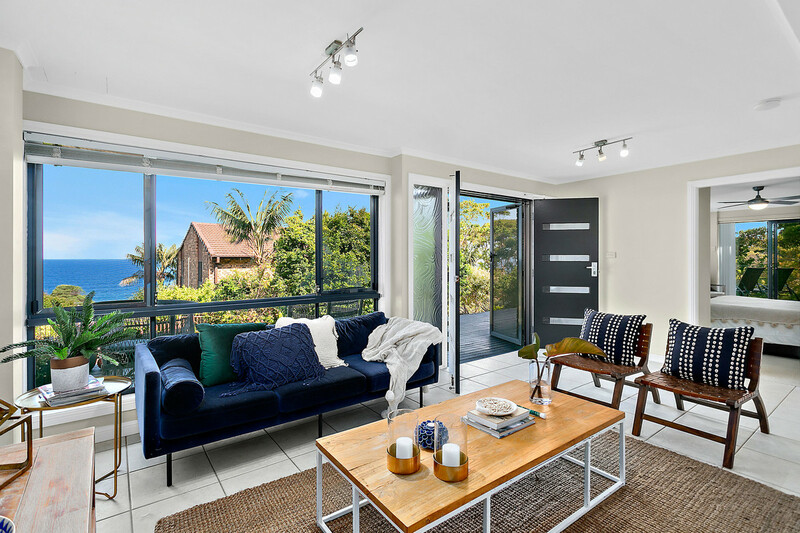 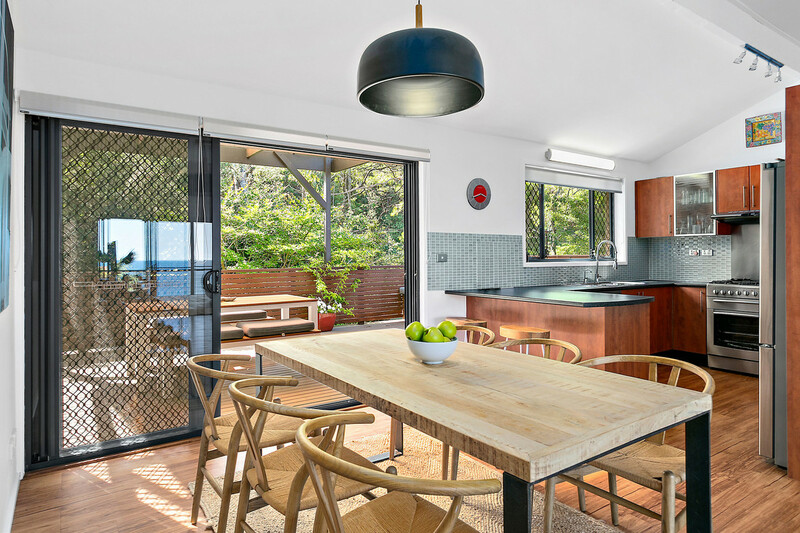 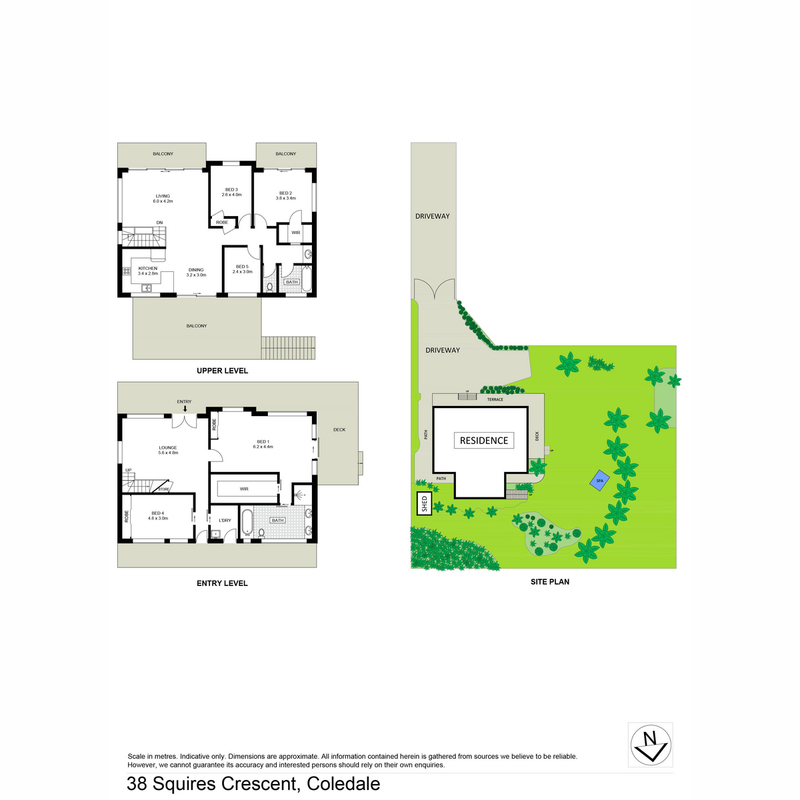 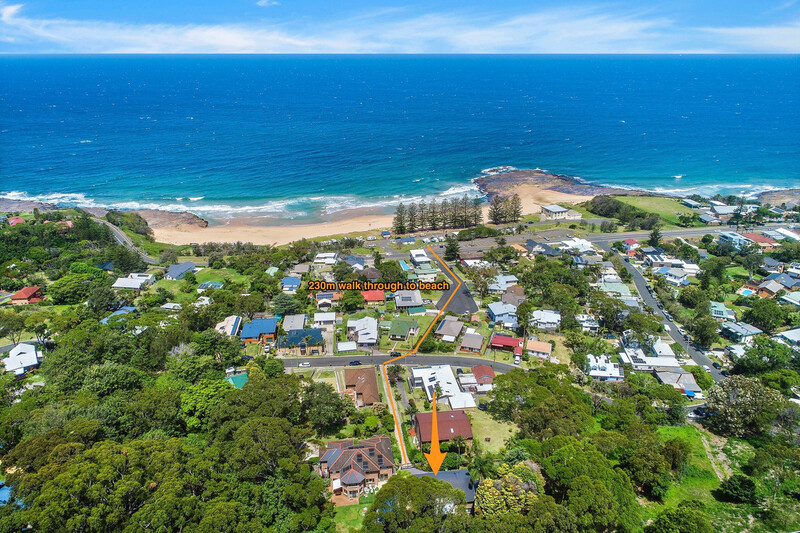 Just a 230m stroll to the beach, this is a magnificent opportunity for the family or holiday home buyer seeking the iconic Coledale village lifestyle. 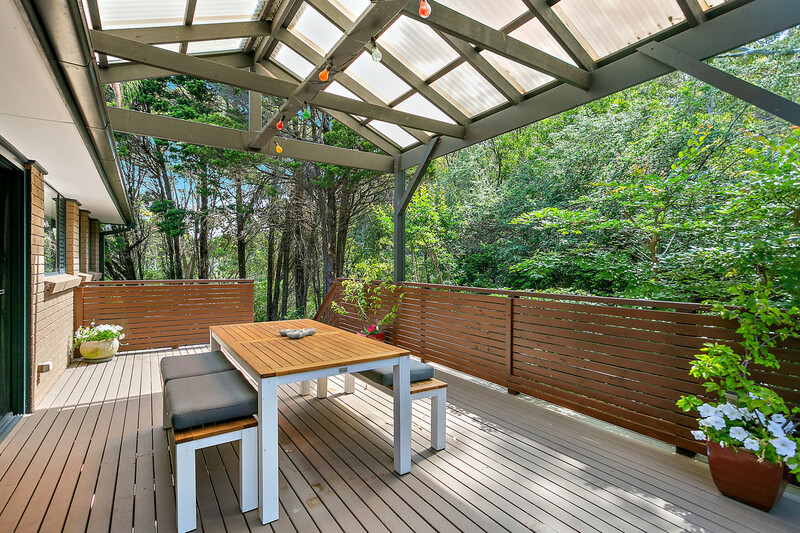 Set amongst a leafy backdrop in an elevated cul-de-sac, this remarkable residence boasts five bedrooms and two bathrooms. 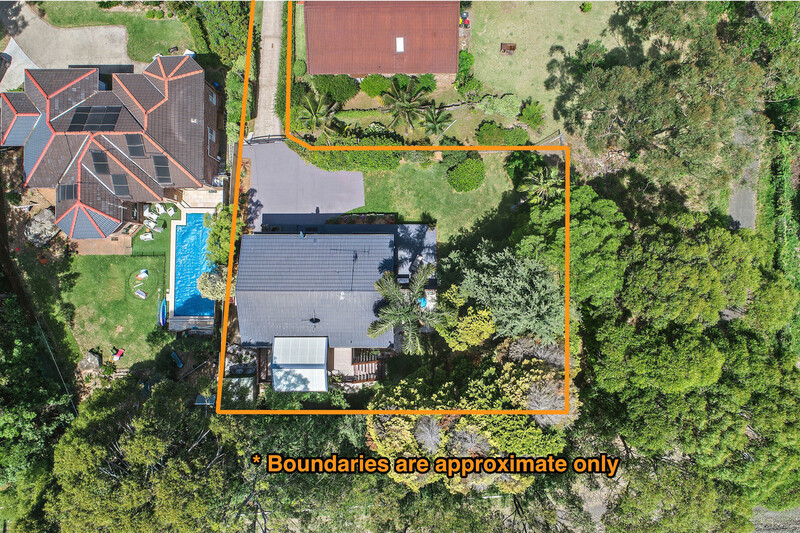 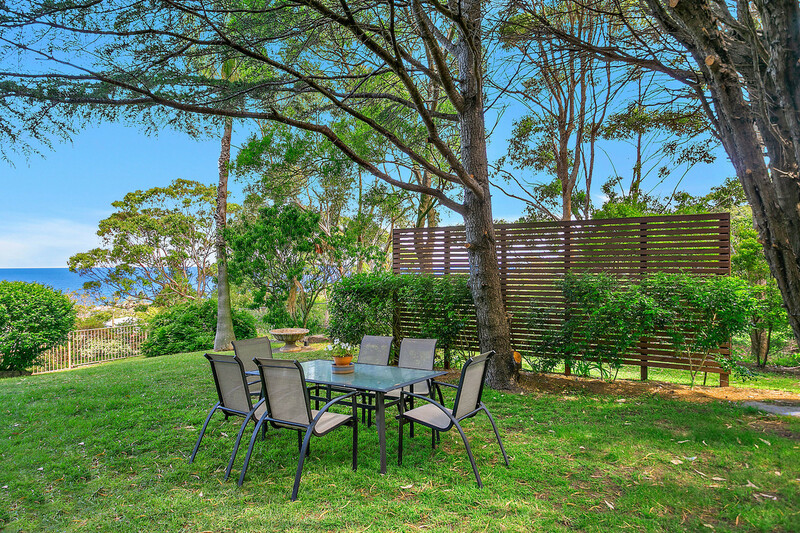 Positioned in a magnificent location, this unique home is walking distance to the spectacular northern beaches, clubs, cafes, transport and a highly regarded public school. 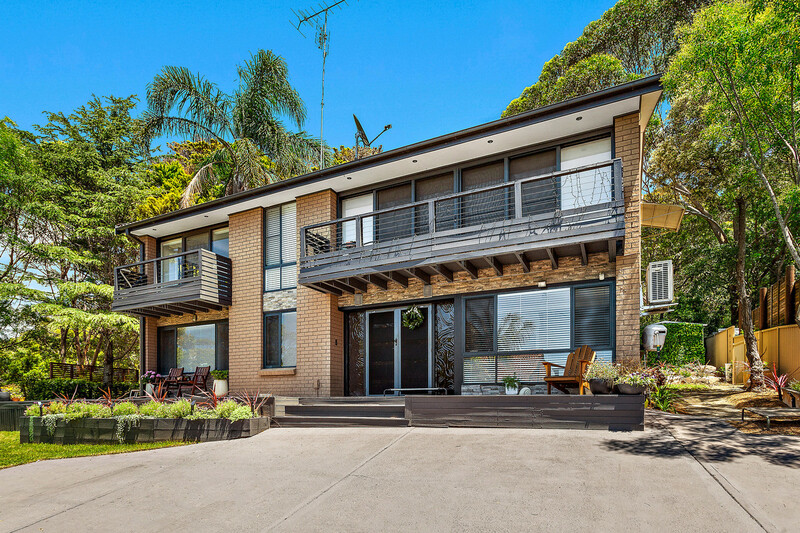 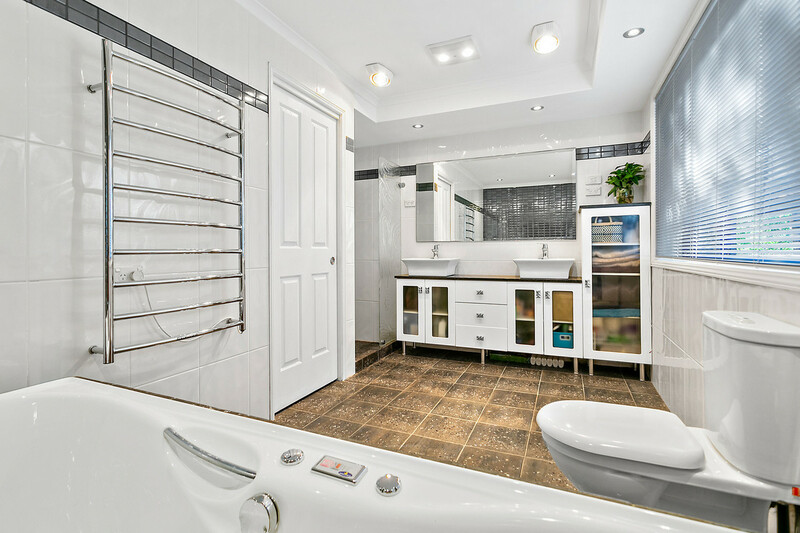 This home represents comfortable yet contemporary living on an approximately 1,144sqm block that can be enjoyed by the whole family.